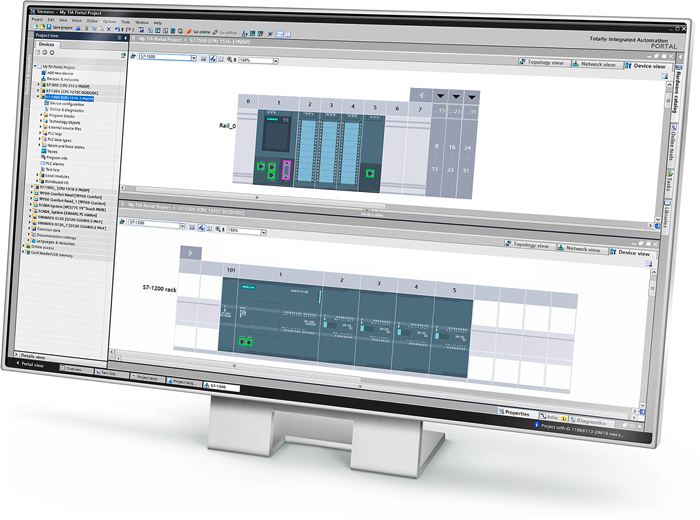 Hi Pro Electronics has successfully implemented hundreds of project solutions using Siemens PLCs. We have extensive experience with all aspects of the SIMATIC development environment. From beginning your project in whatever IEC 61131-3 coding platform fits, through the PLC-SIM simulator, and all the way to your factory floor, we have the experience to complete your project on time and on budget. We have a large library of reusable code established that we can bring to your project. 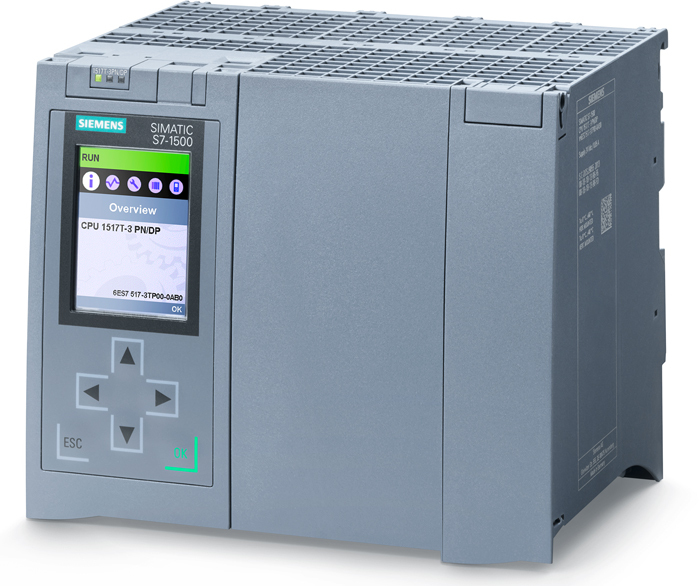 Contact Hi Pro Electronics to help you design your new Siemens PLC system, upgrade your old system, or debug and maintain your current system. 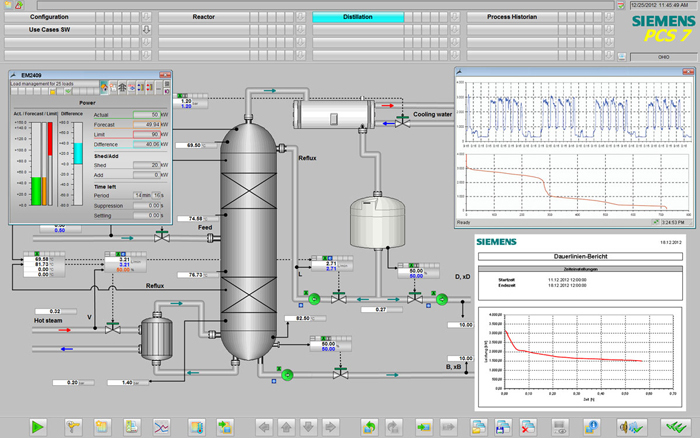 PROFINET is an Ethernet protocol for industrial networking that uses Siemens hardware. PROFINET is one of the choice Ethernet standards in PLC automation: it maintains a universal, wireless communication protocol for all applications. As a method of device-to-device communication, PROFINET acts as the controller of the system in order to talk to the other devices that are part of the system, such as remote IO racks, VFDs and other third-party devices. From standard PLC to PLC communication to motion control applications, the PROFINET industrial Ethernet network ensures optimal performance and equipment independence for all of your machines. PROFIBUS is Siemens’ original fieldbus: PROFINET combines PROFIBUS and Ethernet ensuring more flexible and efficient machine processes. 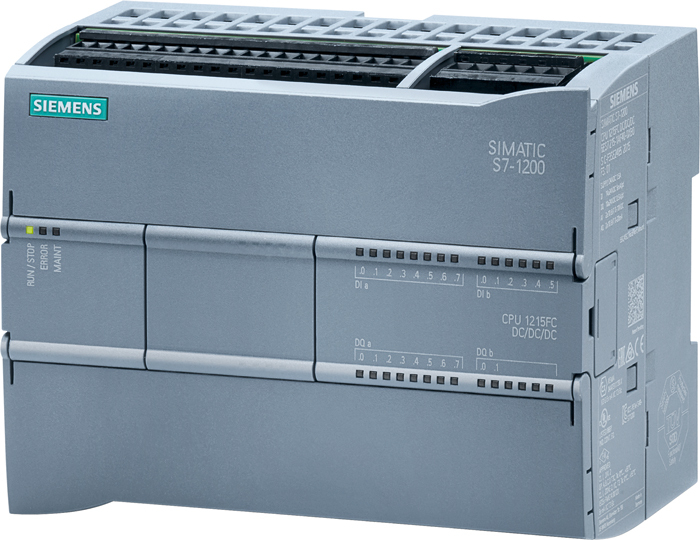 Siemens SIMATIC PCS7 is a distributed control system (Hi Pro Electronics) designed for large-scale industrial automation and production processes in manufacturing and processing plants. With flexible and scalable architecture, PCS7 can easily be integrated into an existing environment.